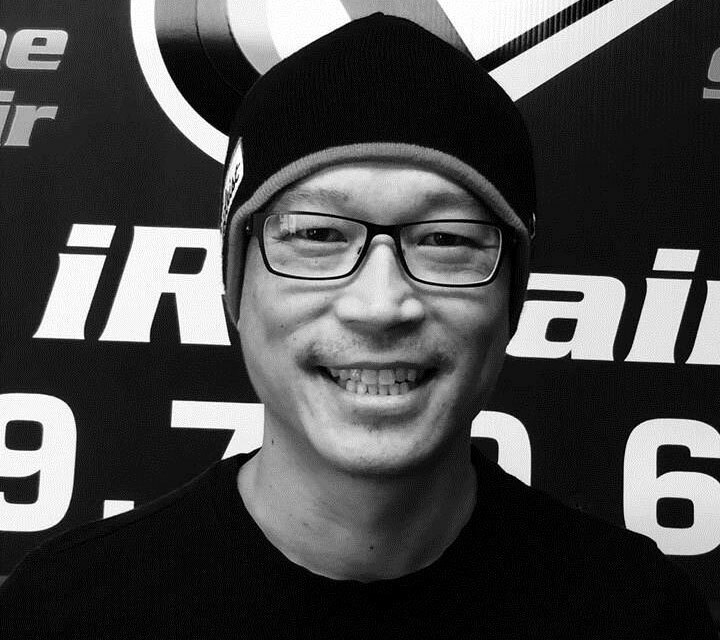 We strive to be the best in phone repair, electronics repair and software diagnostics. Our high level of service and 15 years in the technology industry can be utilized by anybody who owns a smartphone, tablet or computer. Our staff is welcoming and highly knowledgeable with smartphone diagnostics and phone repair. Our LCD screen repairs range from the most basic phones to iPhone and Samsung devices, along with laptop screens. We use OEM replacement parts to ensure that our customers get a quality repair. 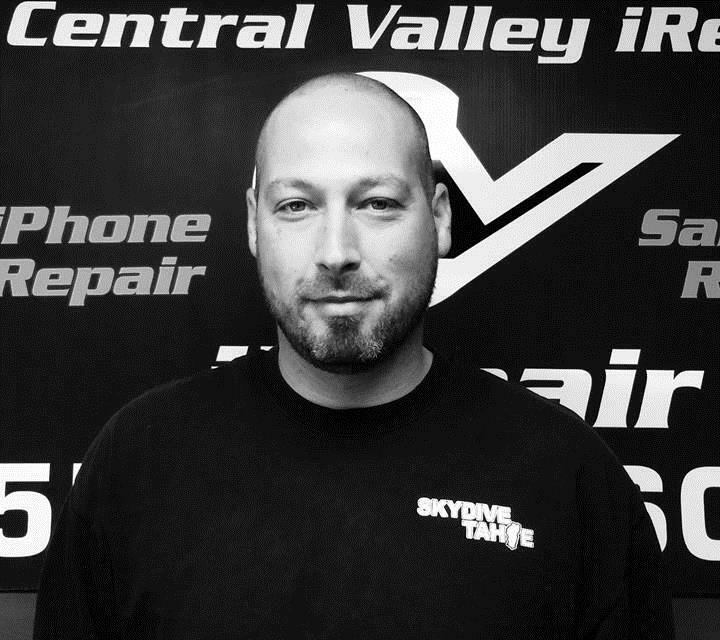 We started Central Valley iRepair because we saw the need for a local device and phone repair shop with experience, knowledge and professionalism. We felt that customers deserved a dependable shop that took care of all their technical needs. Like many technology companies that we are all familiar with today, we started in a small home office and grew into a multi-staffed business now with an office location on Mooney Boulevard.